Inquiry We get huge pleasure and pride in introducing our company as one of the leading manufacturers & exporters of Suiting Quality Fabrics. We offered these Suiting Quality Fabrics in weight of 80-200 GSM. We provide these fabric in Cotton / Spandex quality material. We are ready to connect with international buyers. Inquiry We are specialized in manufacturing and supplying an extensive range of Cotton Printed Fabric. These widely find its application for various purposes like garment and home furnishing textiles. Our range of product is known for its durability, quality, finish and smooth texture. 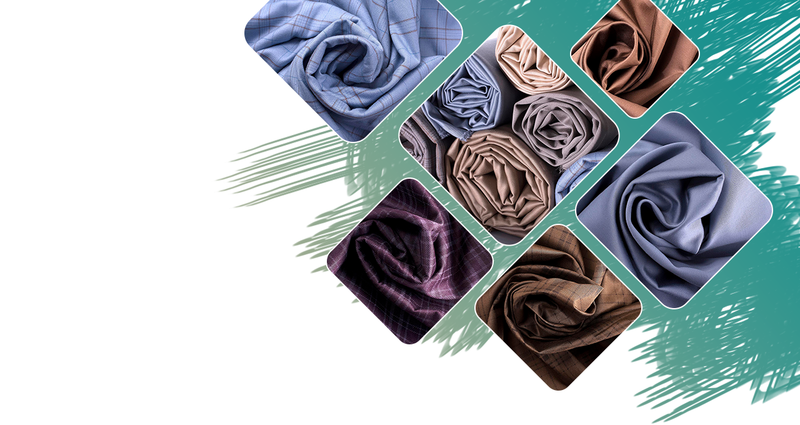 Inquiry We are one of the leading manufacturer of superior quality Linen Cotton Fabrics in India. Available in different width as per your requirements. Linen Cotton Woven fabrics made in cotton linen blend in yarn dyed linen cotton fabrics, fabric dyed linen cotton fabrics, printed linen cotton fabrics etc.